showcases the art & craft of local artists and is conveniently located at 204 E. Cumberland Street, Cowan, TN. 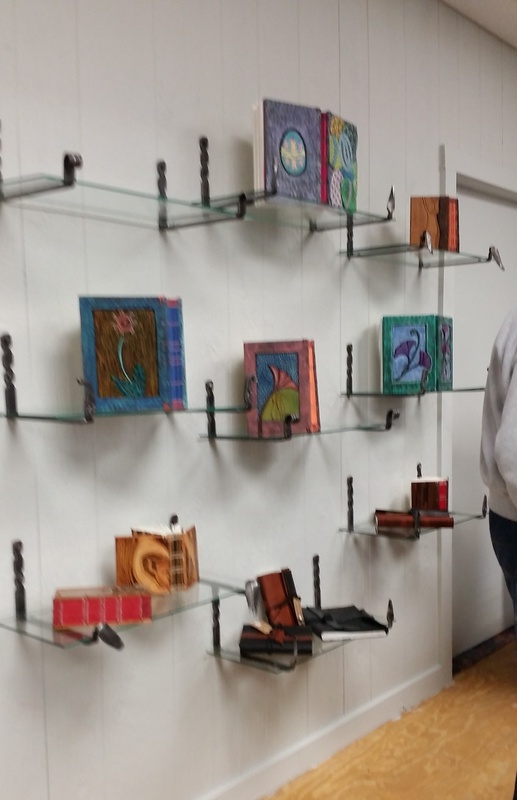 The gallery is an extension of the Franklin County Arts Guild and provides local artists an opportunity to sell and show their art to the public. 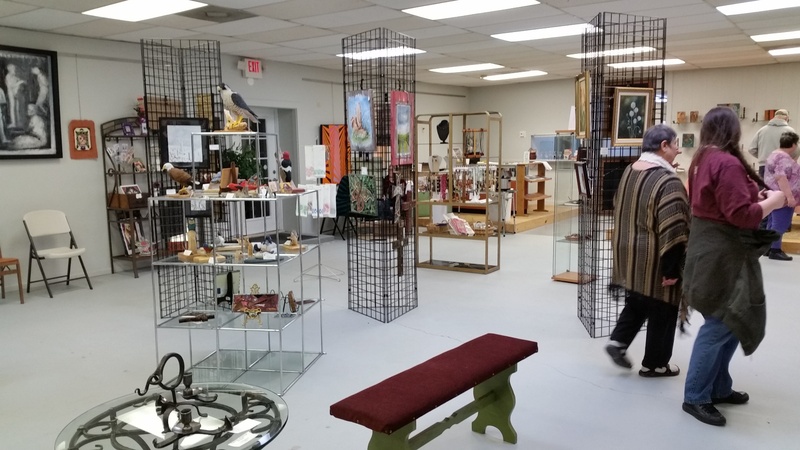 A variety of art is found here including paintings, pottery, jewelry, bronze sculpture, watercolors, folk art, photography, bird carvings and much more! This is a great place to shop for a special gift item. Call Diana Lamb at 931-308-4130 for more info. Hours: Thursdays & Fridays 12-5, Saturdays 11-5, Sundays 12-5. If you’re interested in joining the guild you can sign up at the gallery too. Facebook page www.facebook.com/artisandepot. The gallery is chock full of wonderful paintings, jewelry, pottery, bird carvings, collage, photography, folk art prints & a whole lot more for your gift giving pleasure! Give a gift that was lovingly created by a local artist! I purchased a hummingbird house in June. Do you have any more available? Can someone give me the email or phone # for Pat Underwood please? I have an ed carlos oil entitled (gesture of a female). Wanting to learn more. His inspiration, the age etc. If anyone could help, that would be wonderful. I am sorry, but I don’t know about this artist or this painting. Ed Carlos is a retired Fine Arts Professor from The University of the South. He resides in Sewanee, Tennessee. If you are still interested and live in the area, you might find his telephone information in the Sewanee, Tennessee, phone directory.